State early childhood specialists are experts on transitions. They live and work with varied shifts and moves on a regular basis, planning and adjusting accordingly. Calendars flow through annual budget and legislative cycles each year, and every four years, elections change the shape of those annual progressions. This year those shifts may seem a bit more seismic. State elections and the move to a new federal administration, combined with implementation of the new federal elementary and secondary education law, the Every Student Succeeds Act (ESSA), present new adjustments, and if you look deeper, new early learning opportunities. Yet I have found great comfort in the skillful approach state early childhood specialists take to assuring continuity and managing change in their states, as shown by Harriet and John’s thoughtful comments below. As Jim Squires wrote a few years back in Preschool Matters Today, it is this “B-team” who will be there when elected or appointed officials come and they will be there when they go, providing the necessary continuity and consistency for programs to operate and improve, remaining abreast of developments in the field and establishing working relationships across the spectrum to get things done. 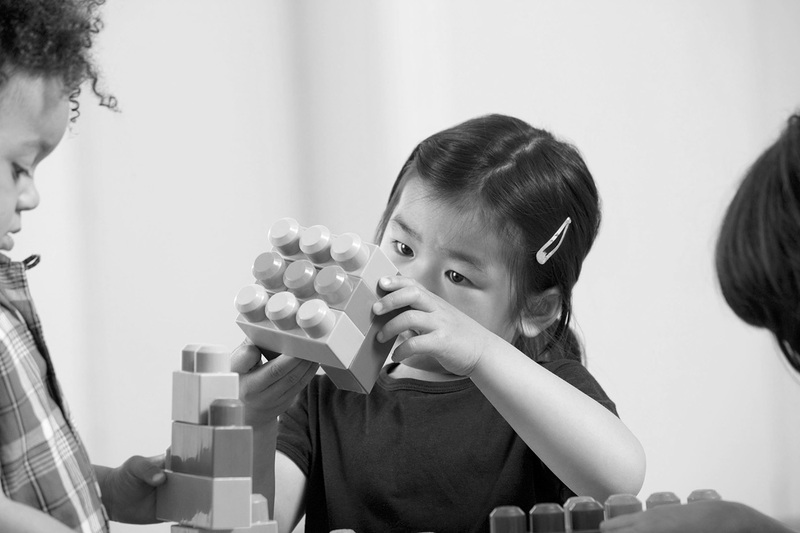 Perhaps state early childhood educators are equipped to embrace change and support continuity because of lessons they have learned from developmental science. They have long experience in supporting programs as they pave the way for young children moving from one environment to another and one grade to the next. As the National Center for Quality Teaching and Learning notes in Effective Transitions to Enhance School Readiness, the goal of a smooth transition is to create conditions for successful adjustment. The most powerful catalysts for success include: opening the door to information; assuring supportive relationships; and, aligning environments and programs. Teachers in early childhood classrooms deploy transition strategies every day to support young children through changes. They forecast and plan before transitions occur, they inform children and individualize their practice to prepare each child for the shifts and flows in front of them and they rely on relationships – teacher-child interactions – to support agile and flexible adjustments. The most effective also rely on, and collaborate with, families and colleagues to meet the tougher challenges. These early childhood classroom strategies are not unlike those our Leadership Academy fellows are called to assimilate throughout their intensive training. The change we now face federally and in the states calls upon technical knowledge, skills, and competencies but more directly ask us all to deploy “adaptive leadership” — concepts highlighted in a major resource used by the Academy. In Leadership on the Line, Staying Alive through the Dangers of Leading, authors Heifetz and Linsky call these “adaptive challenges” because they require “experiments, new discoveries, and adjustments from numerous places in an organization.” To manage big changes, they suggest moving between “dance floor and balcony,” achieving perspective by stepping up out of the fray of everyday activities to get clearer views of the big picture; and then moving back to the dance floor once we’ve gained perspective, making adjustments, observing impact, and returning to action. When approaching seemingly seismic shifts today, the dance floor of early childhood education policy development may feel a bit shaky. However, we can learn from sound classroom practice for transitions: we can double down on the grounding provided by research; we can predict, plan and prepare for necessary adjustments; and, we can rely on collaborators and colleagues to face and solve tough problems of practice together. Jana Martella is the Center on Enhancing Early Learning Outcomes Co-Project Director at Education Development Center. She co-leads and supports all operations of the Center, including the development and execution of strategic and responsive technical assistance (TA), analysis and review of all products and publications, tailoring TA activities and materials for use by SEAs and RCs, and providing direct TA to multiple states. She brings more than thirty years of experience in education, including as a teacher and assistant school administrator, SEA legislative liaison and coordinator for federal programs.